of the highest quality that your family will treasure for generations to come. Theme: The four seasons, represented by four scenic locations chosen by the bride and groom. 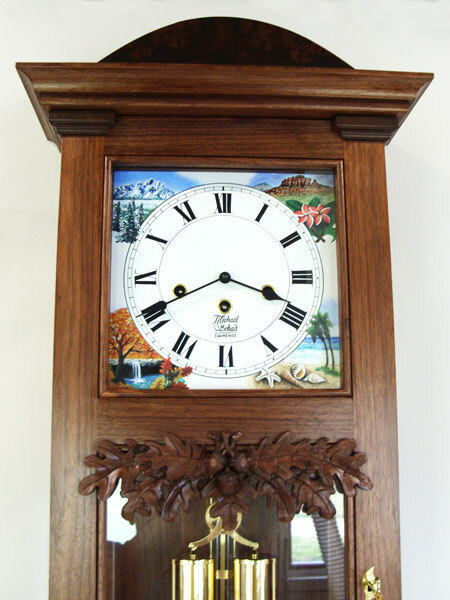 Beautifully made black walnut case with hand carved front and hand painted dial in oils. Black walnut burl wood top and bottom aches. Built around a German weight driven movement, with gongs to strike the hour and play melodies on the quarter hour. 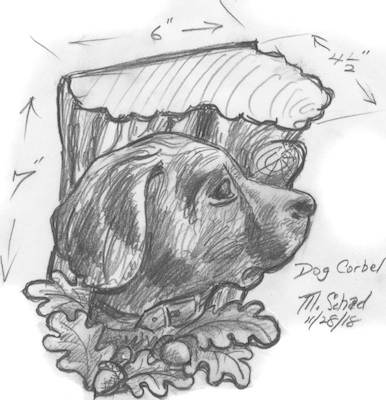 Dimensions: 51" tall, with an 8 inch dial. 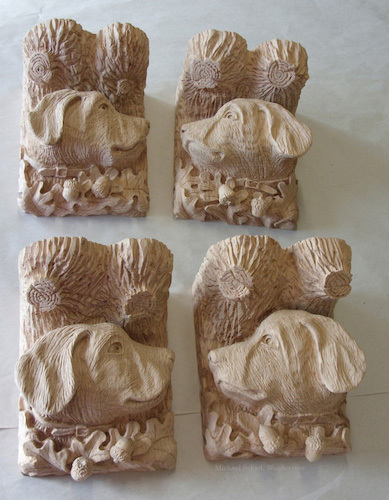 The screws for attaching the corbels to the bar are hidden under the acorns and in the knots of the tree using carved plugs. 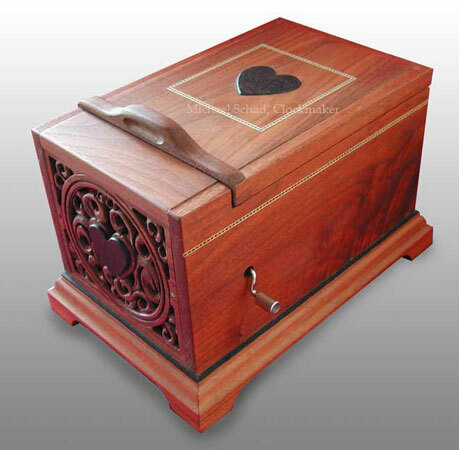 Beautifully made black walnut case with hand carved front grill and inlays. 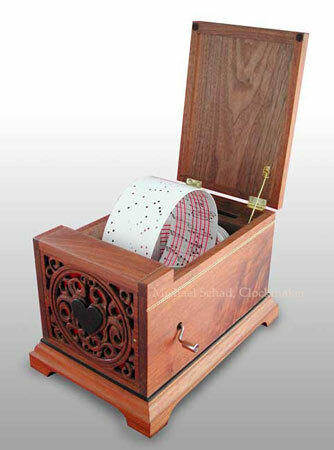 Built around a 20 note hand-crank musical movement that uses punched paper strips. Includes five pre-punched melodies and two blank strips, hand punch and instructions to make your own music strips. 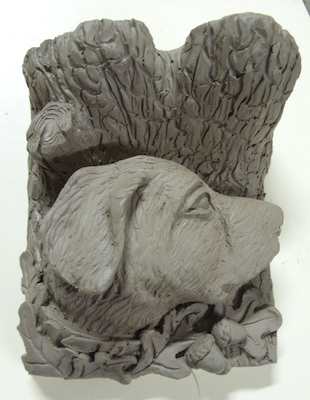 Dimensions: 7.5" tall, x 7.5" wide x 11.5" deep. 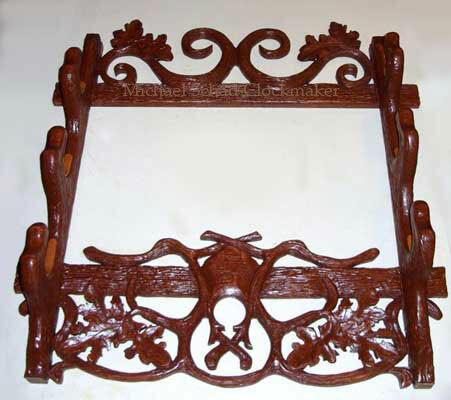 Inspired by traditional Black Forest woodcarvings this wall mount gun rack was carved from red oak and is finished in glaze and lacquer. Whatever unique gift you have in mind. 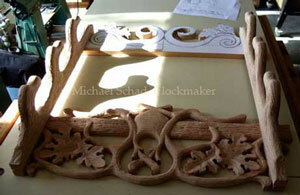 I can work with you to create the custom made gift or unique woodworking you desire. Please check my other pages for examples of Black Forest clock repairs, German clock repairs, woodcarving repair, woodcarving restoration, trumpeter clock repair, trumpeter clock restoration, trumpeter clock figures, organ clock figures, antique clock repair, antique clock restoration, clock case repair, clock case restoration, Family Heritage clocks, Family Heritage Wall Clocks, Railroad Clocks, Grandfather clocks. and other fine one of a kind furniture pieces.